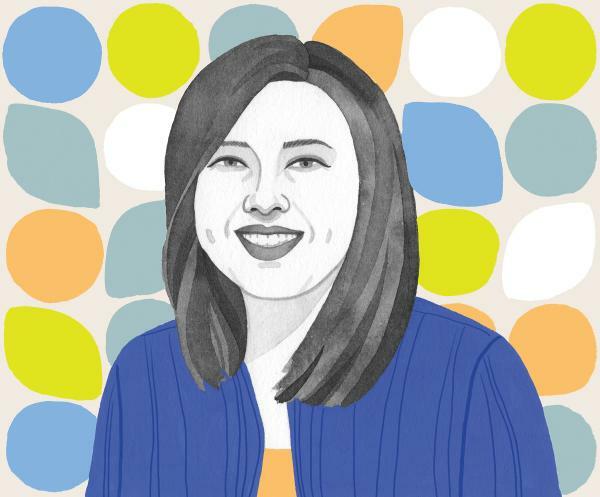 Rotary Peace Fellow Linda Low could not have known what world events would bring when she took a position as the communications manager for the Europe region of the International Federation of Red Cross and Red Crescent Societies in 2015. But shortly after she started her new job, the migration crisis began to overwhelm Europe. Low saw the waves of migrants and heard their stories firsthand. This challenging experience sparked her desire to help communities in conflict and ultimately led Low to the Rotary Peace Center at Duke University and University of North Carolina at Chapel Hill, where she is studying the connection between the environment and peace. Low will speak on 10 February at a conference on environmental sustainability and peace hosted by RI President Ian H.S. Riseley in Vancouver, B.C. It will be the first of six presidential peacebuilding conferences in locations around the world between February and June, focusing on the connection between building peace and Rotary’s areas of focus. Low spoke with The Rotarian about her work and how the environment affects peace.